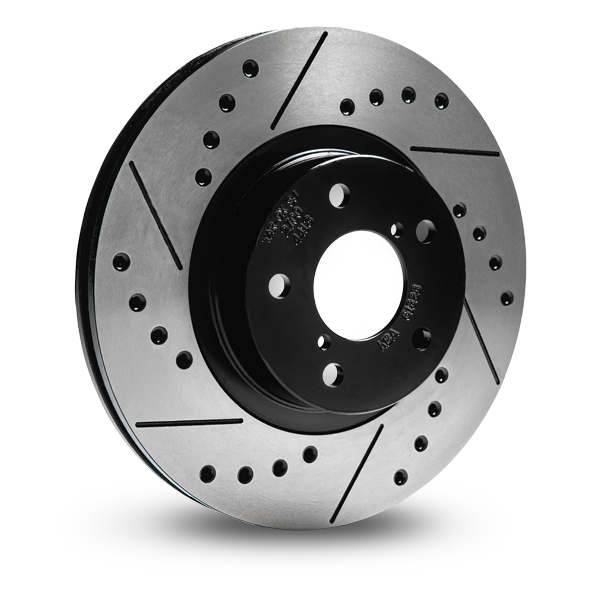 In ’83 we manufactured the world’s first ever grooved brake disc, which has since been developed into the range of styles that we offer today. 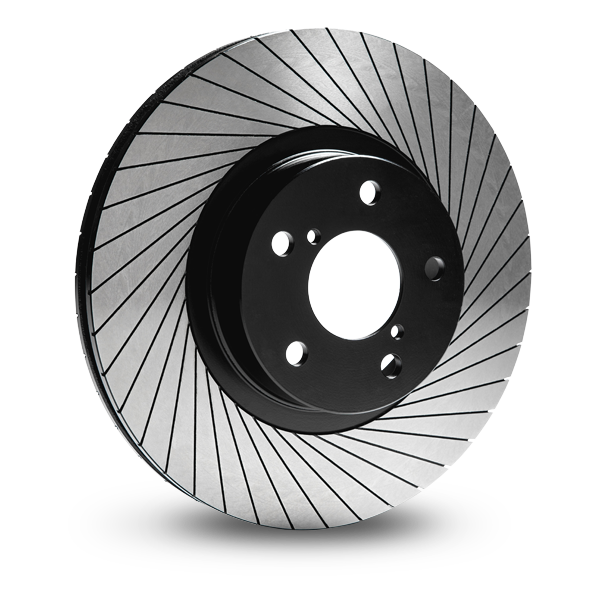 Every one of our discs is manufactured from the highest quality casts and steel billets before being heat treated and balanced by hand for the smoothest possible surface. We always start with the absolute highest quality raw materials. The bare cast iron rotors that are the foundation of any of all our performance discs are always European sourced from the best foundries and, where possible, using a cast with the highest possible carbon content. From this base we can then apply processes which we have been perfecting for 33 years. Each new application gets a custom designed CNC program for every TAROX disc design, to ensure any modifications do not affect structural integrity. For instance, when designing a program for our Sport Japan brake disc – which features fully drilled holes – it is essential to not fully drill where a hole may foul an internal structure vane while ensuring as many holes as possible, allowing air to flow in between the channels of the internal cooling structure. 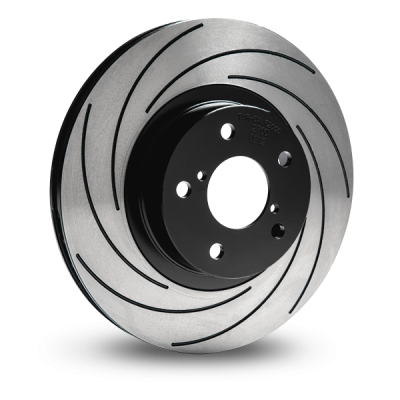 This is again a time consuming and costly process and one of the reasons performance disc manufactures only use a dimple – which does not allow air to move from the surface in to the internal cooling channels. Any drilled hole on a TAROX disc is countersunk to prevent against cracking. Our G88 has a unique look and amazing road performance. It features 40 radial grooves on each side of the disc which are channelled using a custom machine designed and manufactured in house. This allows us to achieve a surface that does not compromise pad life whilst offering the performance of a drilled disc and the structural benefits of a grooved disc. The final stage and one that really sets a TAROX disc apart is the hand finishing. Before being shipped, each and every brake disc is placed on a specialist machine which perfectly balances it to 0.001 – ensuring the flattest disc on the market. 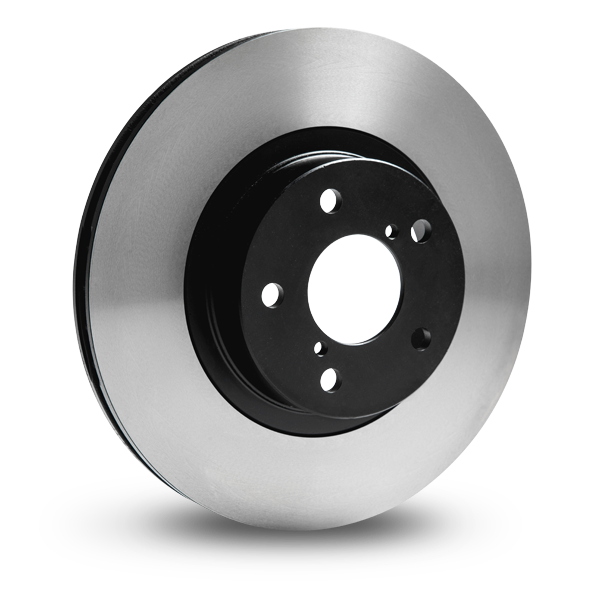 The process of achieving a perfectly flat surface not only enables the brake pad to bed in quickly and more effectively, but reduces chances of the disc developing lateral oscillation (run out). A perfectly machined part with a high shine and oozing quality is just the icing on the cake.